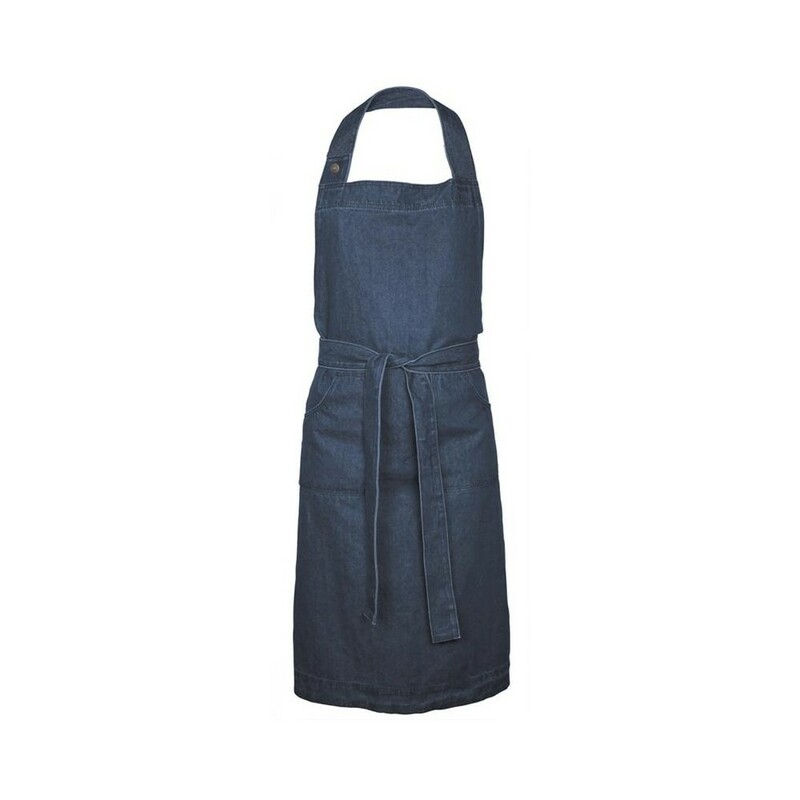 The AU apron was made of jeans. It has two large practical pockets and adjustable straps that allow you to adjust the length to the "cook" height. It comes in two different colors of jeans (black and blue).